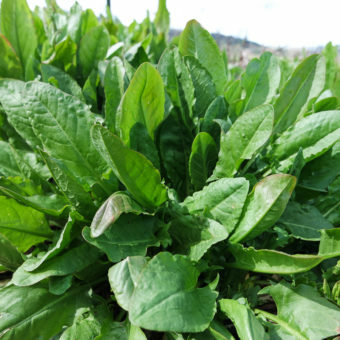 Around The World in 80 Plants: An Edible Perennial Vegetable Adventure For Temperate Climates. By Stephen Barstow. 1st ed, 2014. 304 pages. This book is such a gem. 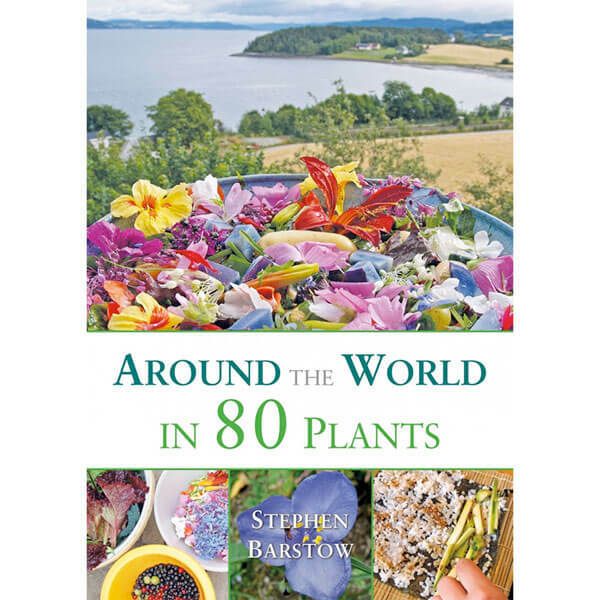 In Around the World in 80 Plants, Barstow shows us how many (80!) 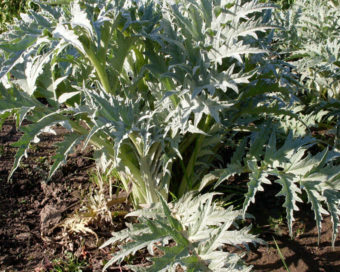 perennial vegetables can be easily integrated into our gardens and diets. 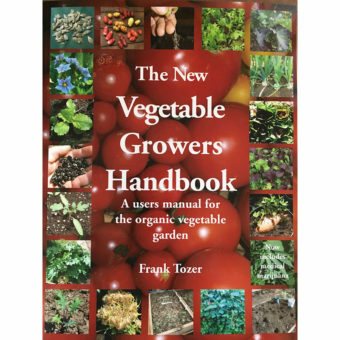 The book includes terrific photos and horticultural information as well as cultural and culinary notes about each of the plants profiled. The write-ups are fantastic and are written in a very engaging style that will make you want to grow and eat most – if not all – of what is described. 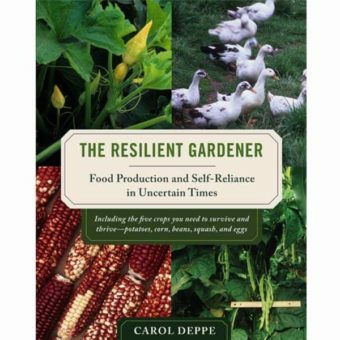 Many of the selections are ornamental as well as edible (“edimentals“), making it as great a reference for edible landscapes and teaching gardens as it is for permaculture homesteads. Andrew says, “This is the single most interesting book I’ve read in five years.” Plant nerds will love this book, and people that are not yet plant nerds may just become one after leafing through these pages.